“It’s obviously a jazz group, but we kind of have a little bit of a garage band mentality, that we play together as this group, and we come up with our way of doing these songs.” That’s a soundbite from Joe Policastro, speaking in Joe Policastro Trio’s video “Screen Sounds EPK”. The title of the video may sound a little industry (EPK stands for Electronic Press Kit), but it’s actually just a great five minute sit down with the band. Joe Policastro (who plays bass and calls it double bass in the introduction, because it is), Mikel Patrick Avery (who by his own description plays ‘drums and things’), and Dave Millar (who just says he plays guitar, but he plays some very imaginative guitar), each take turns talking about their new record. It’s a great introduction to what Joe Policastro Trio, a hard working and heavily booked Chicago jazz trio, have put together. 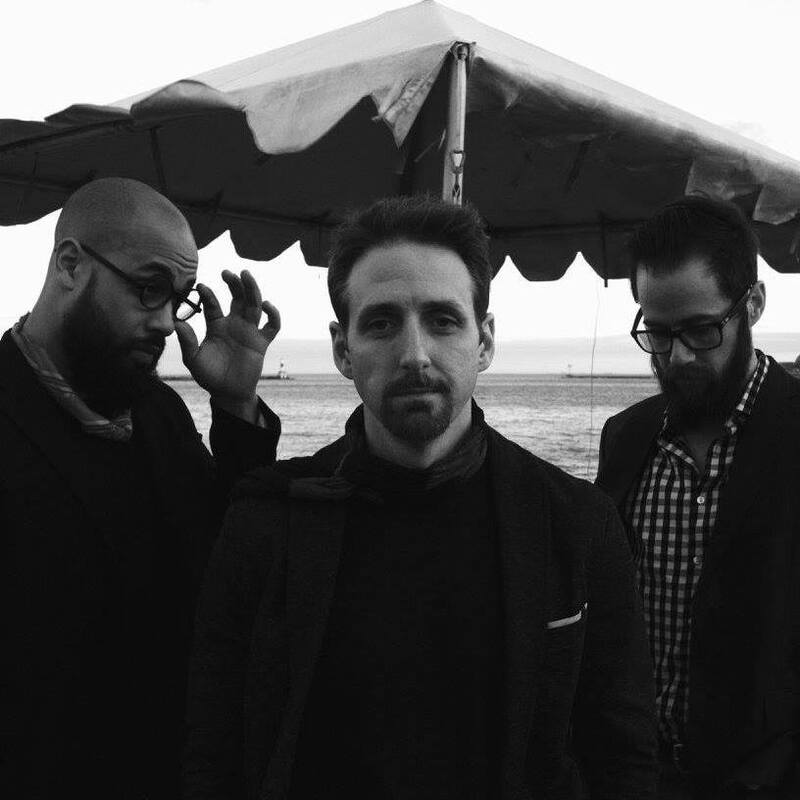 Joe Policastro Trio is out touring the album all fall, and one of the very best places to see what they’ve got going will be at Studio5, where they take the stage, and a uniquely cool stage it is, on Friday, October 6 (from 8 to 10pm). For this performance at Studio5, the trio will be taking advantage of the Evanston venue’s excellent production facilities, presenting the music in a multimedia format with experimental film and original lighting design. More? There’s more on Studio5’s Jazz series is at Studio5.dance, and on Joe Policastro Trio at TheJPTrio.com.